The Cape Town Cycle Tour injects some R500-million into the Western Cape economy every year. The charitable surplus generated by the Cape Town Cycle Tour goes to its two beneficiaries, the Pedal Power Association (PPA) and Rotary Club of Claremont. These entities are equal stakeholders in the Cape Town Cycle Tour Trust, the organiser of the event. Thanks to those who participate, Rotary and the PPA share around R9-million of the proceeds between them annually. On the Rotary side, 100% of the funds are invested into community projects and initiatives. A key area of focus at the Rotary Club of Claremont is Early Childhood Development projects. “We believe in making a meaningful impact in the lives of our youngsters so that they can in turn make a positive contribution to those around them and, in the longer term, help build the economy of our country and play an important role in the future of South Africa,” says Eion Brown, Rotarian and Cycle Tour stalwart, who has been involved since 1985. The main purpose and objective of the PPA is to promote cycling and the interests of cyclists. PPA uses its share of funding received from the CTCT to fund cycling-related projects. Considerable effort is expended in the field of development of the sport in poorer, previously disadvantaged areas with support given to several clubs and cycling projects.  While the events on the PPA calendar are overseen by PPA office staff, most are organised by various service organisations and clubs as fundraisers for charitable or cycling-related causes. 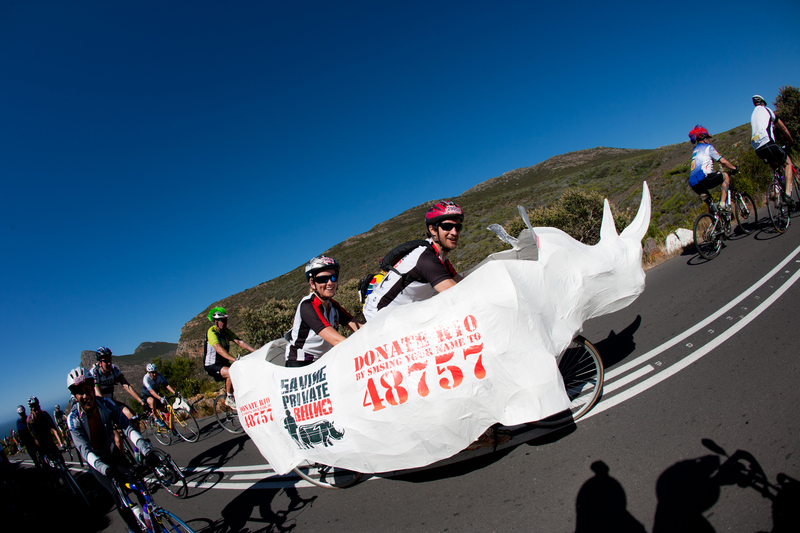 In addition, since 2012, the Cape Town Cycle Tour has allocated a number of entries to a wide range of charities. Whatever cause is close to your heart, you are sure to find a charity on our list that is making a massive difference in that sphere. You can make a difference too and help them raise much needed funds by signing up to ride for their team.